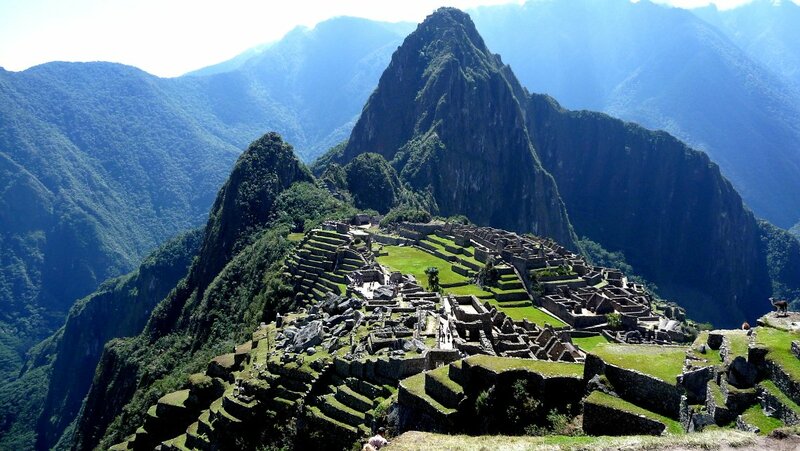 Located high in the Peruvian Andes, Machu Picchu was hidden from the outside world for hundreds of years. 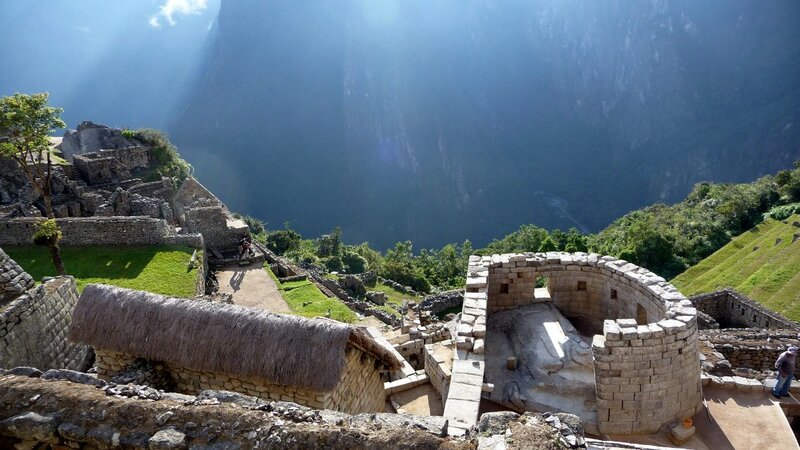 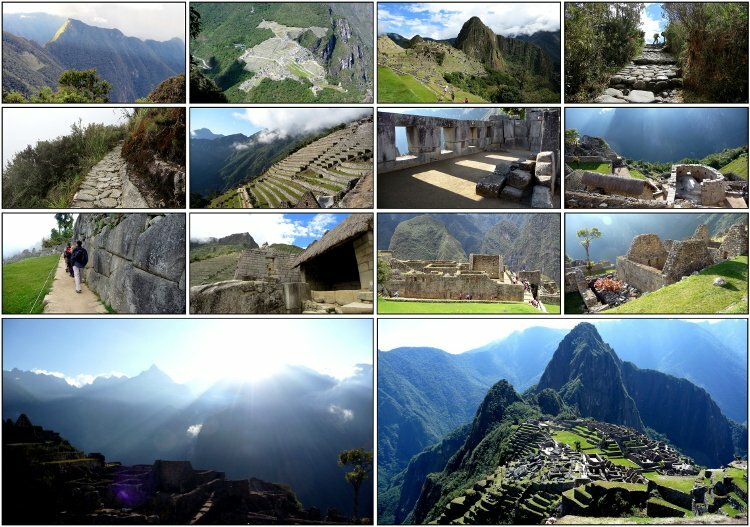 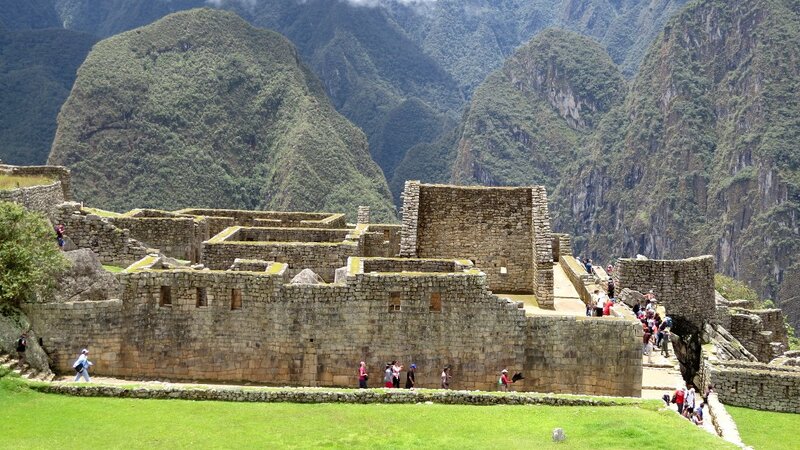 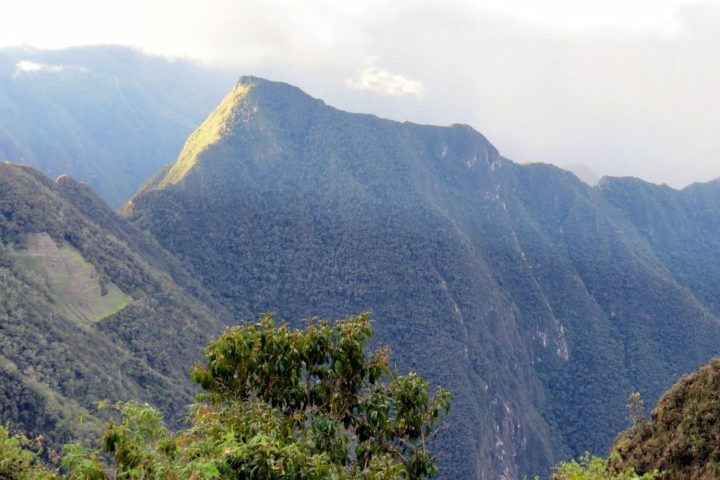 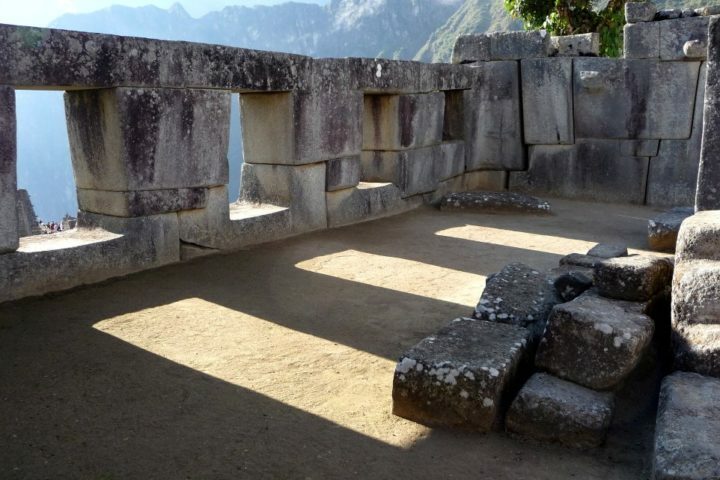 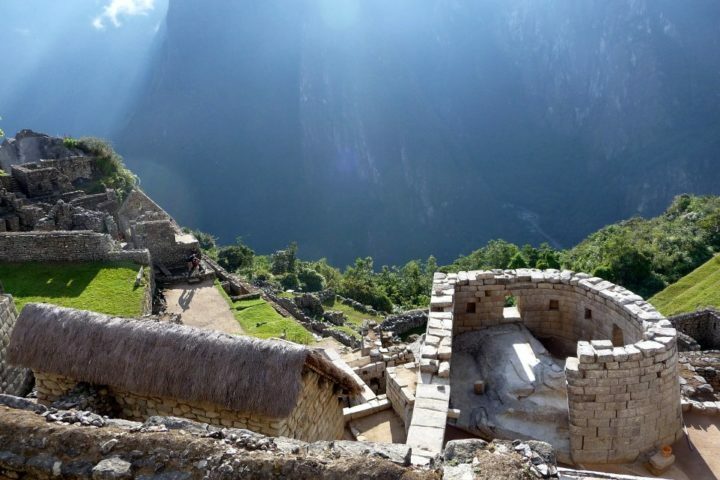 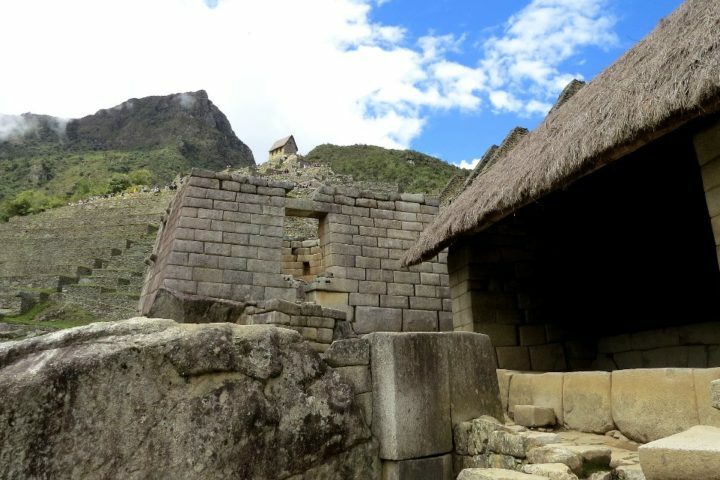 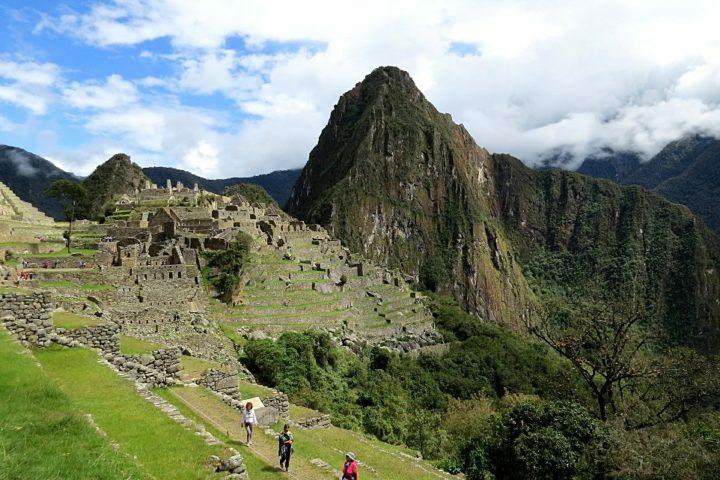 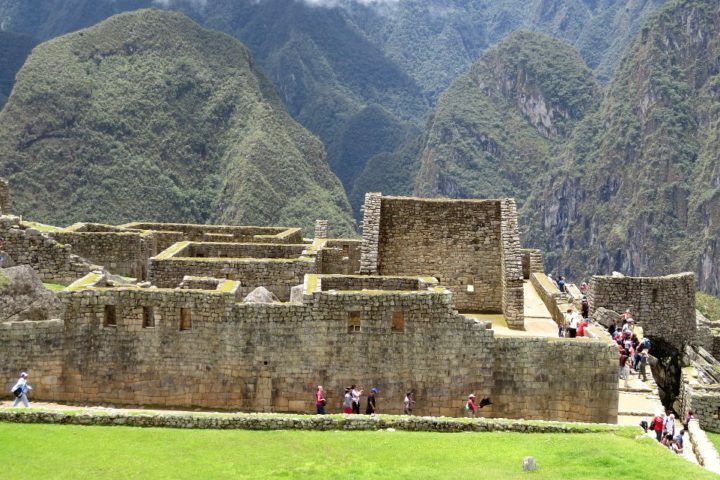 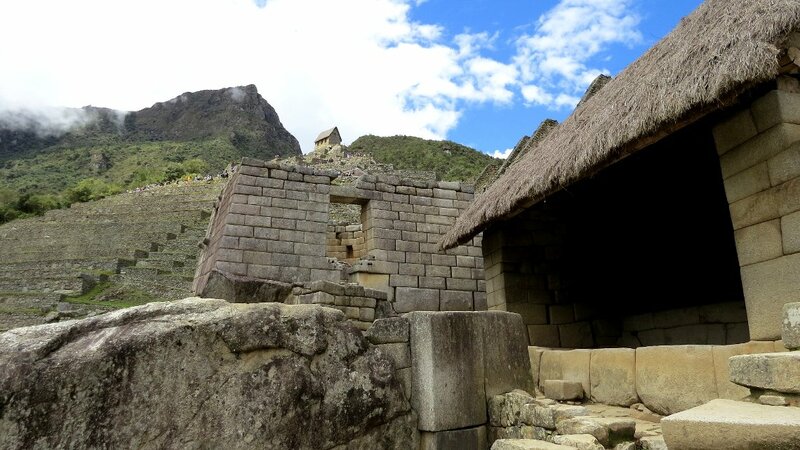 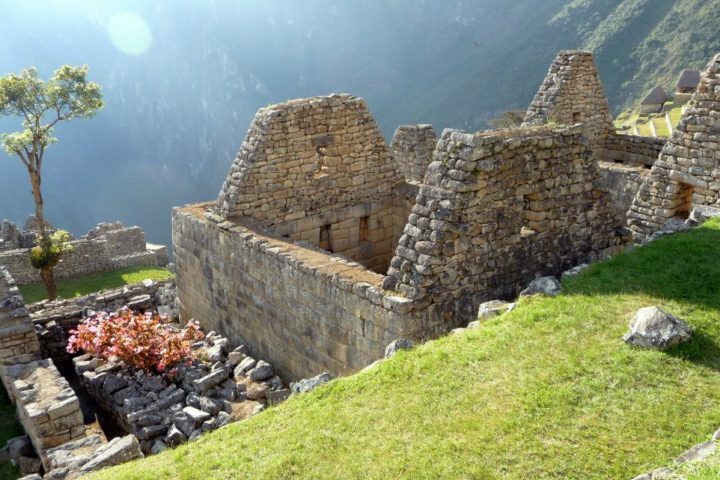 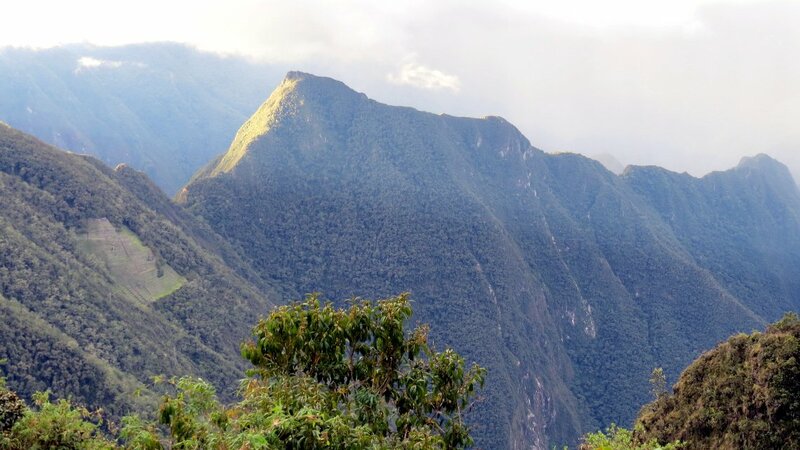 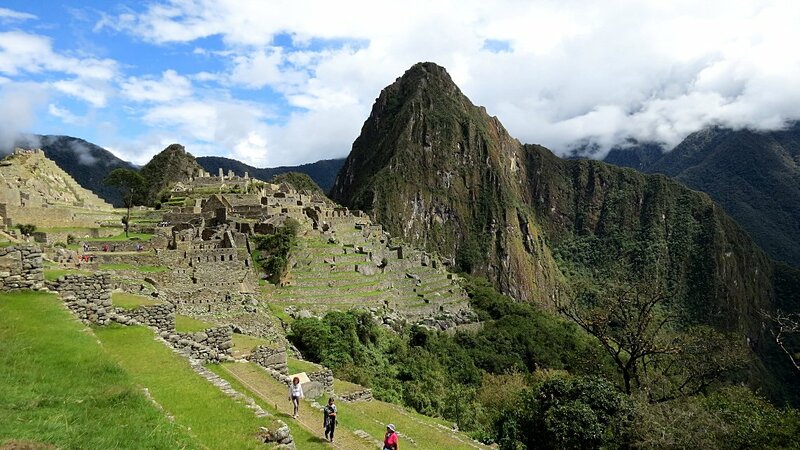 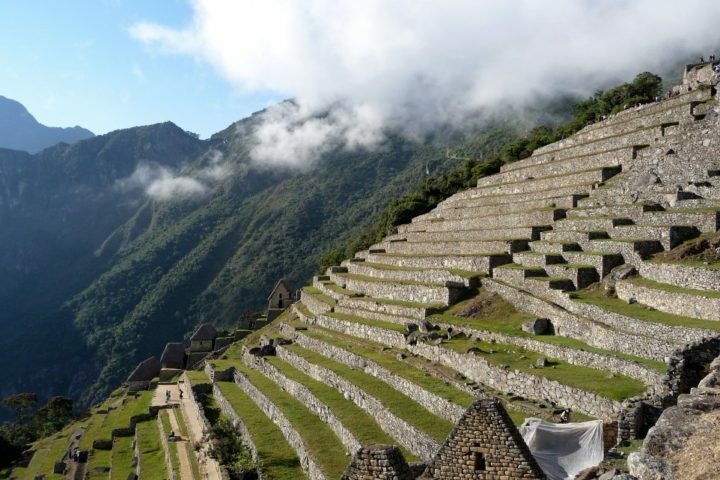 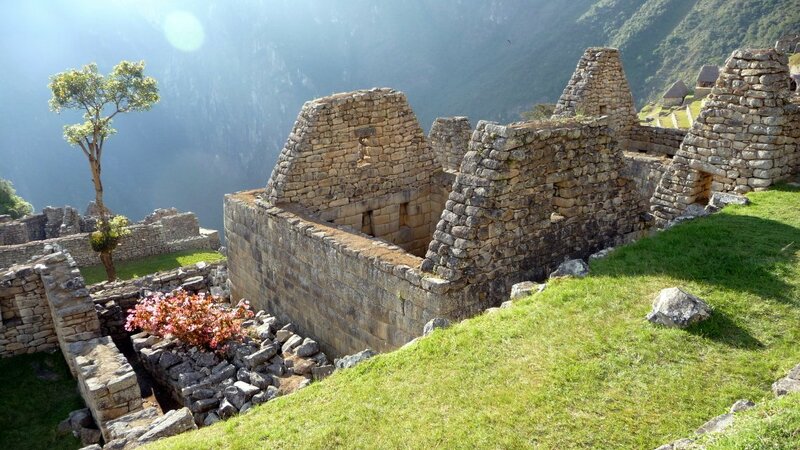 Explore the well-preserved Inca ruins in this Machu Picchu Pictures submitted by Best Andes Travel. 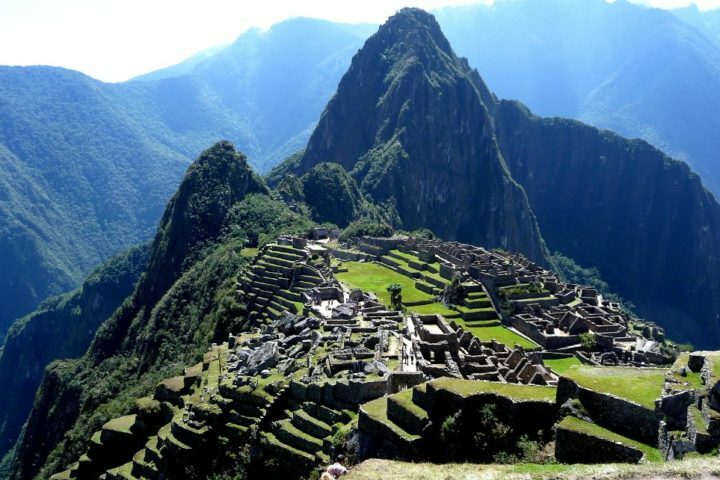 Machu Picchu is best seen early in the morning, when the sunlight has yet to burn through the cloud mist clinging to the hillsides. 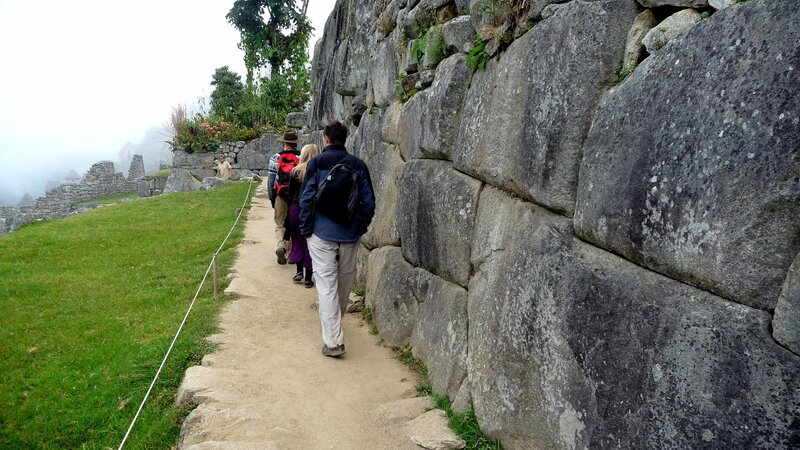 The ruins consist of two main sections. 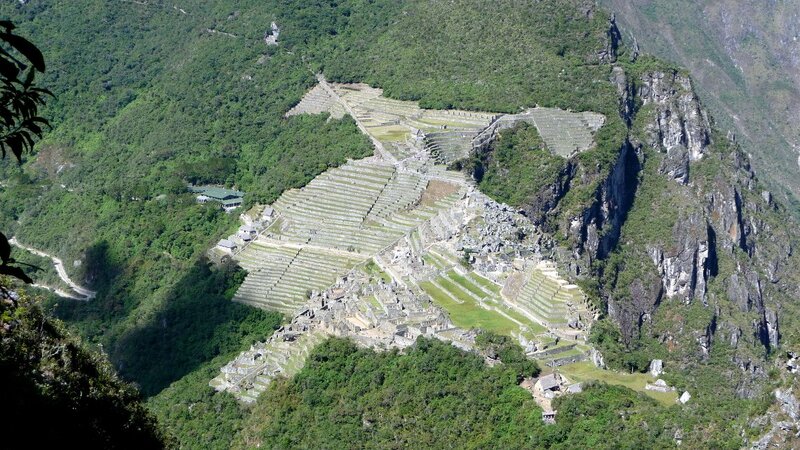 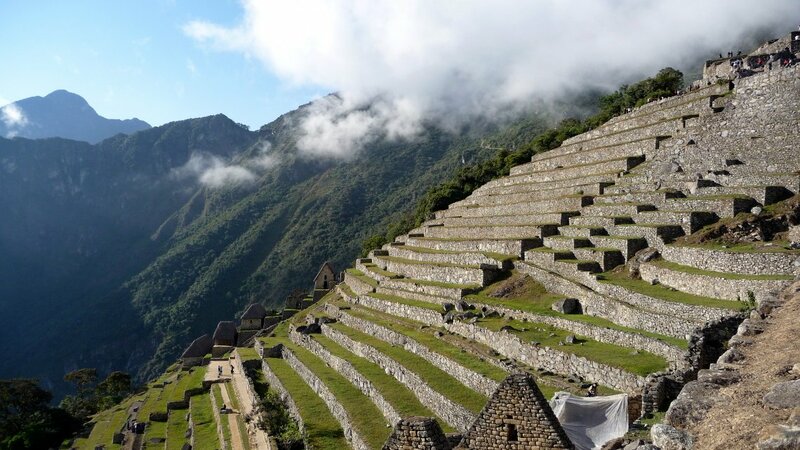 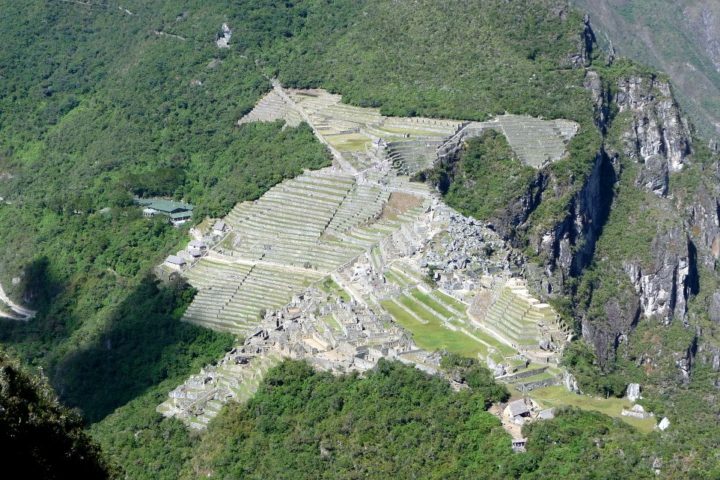 The agricultural area contains the distinctive terraces where the Incas grew crops-such farming being a marvel in itself, considering the altitude. 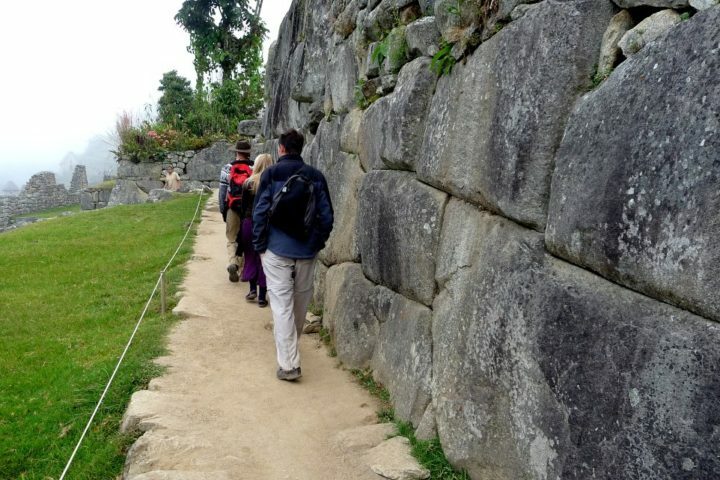 The urban area, or sacred zone, contains the citadel’s main plazas, striking granite temples, royal palaces, fountains, and elaborate sunken stairways. 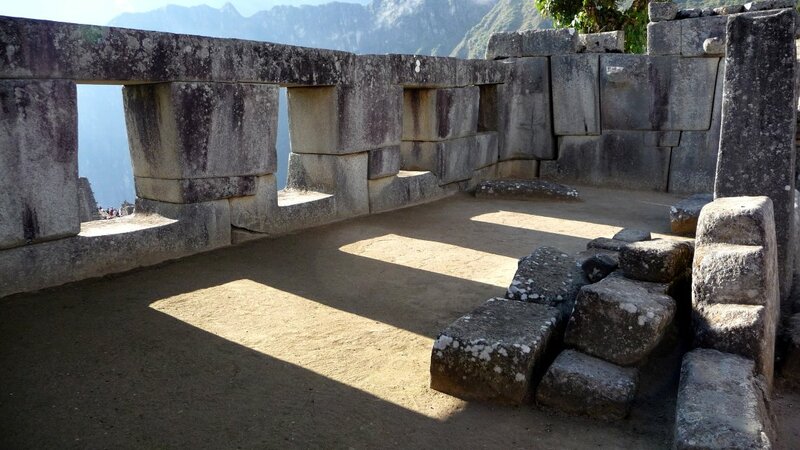 Theories abound as to the purpose of the citadel. 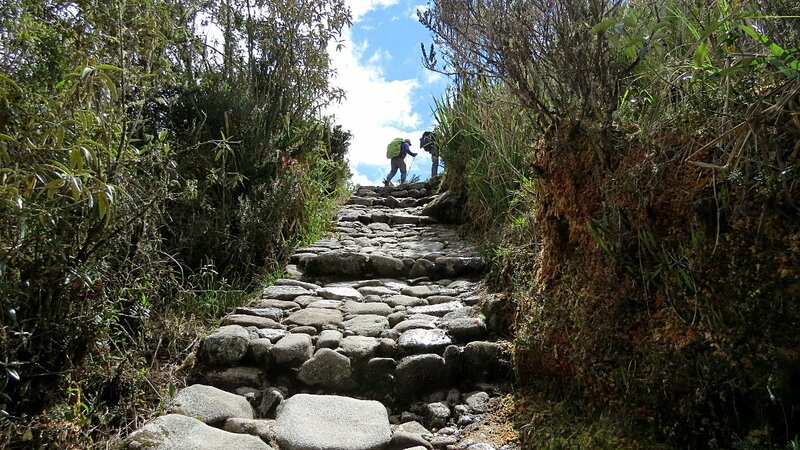 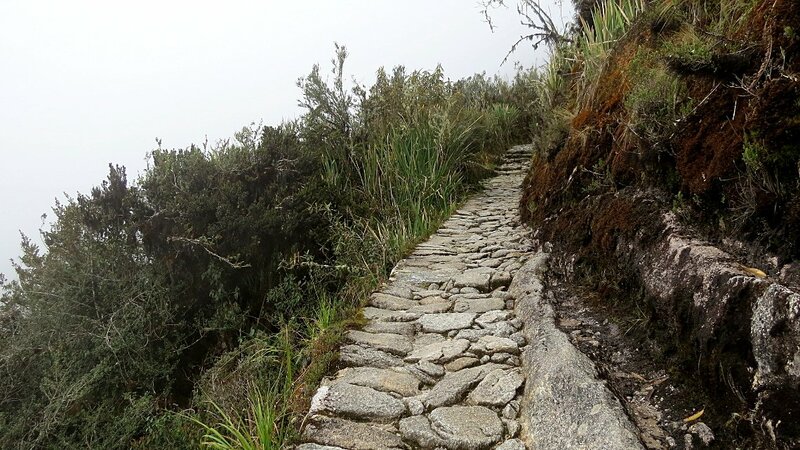 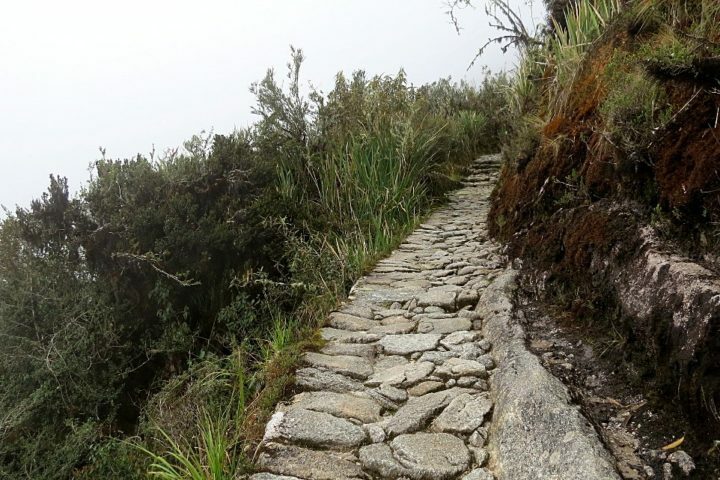 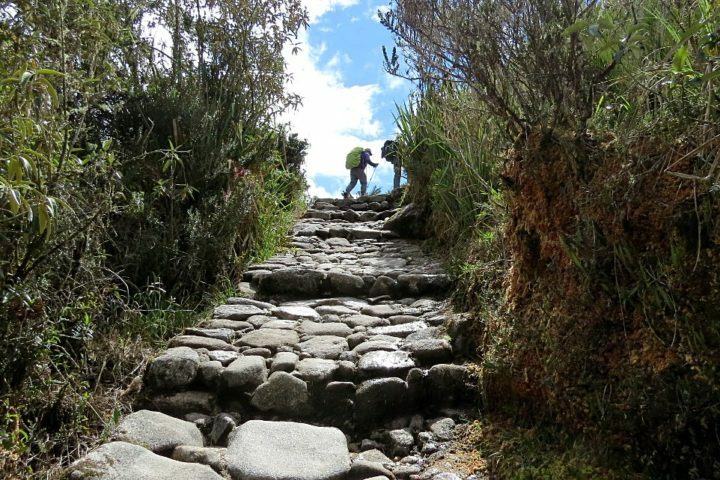 How the Incas carried huge granite stones up the mountain, and fit them perfectly together to create this mystical city remains one of the world’s great mysteries.